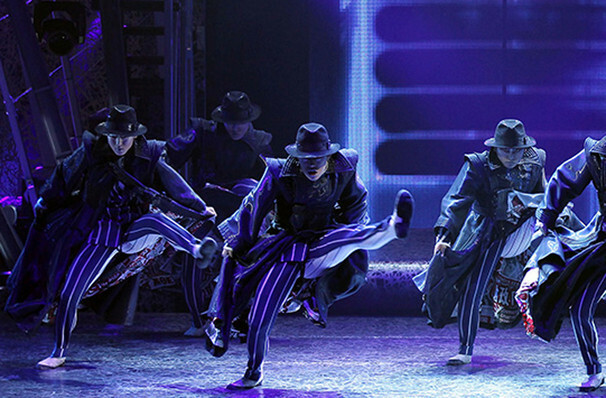 Why See Cirque du Soleil - Michael Jackson: One? 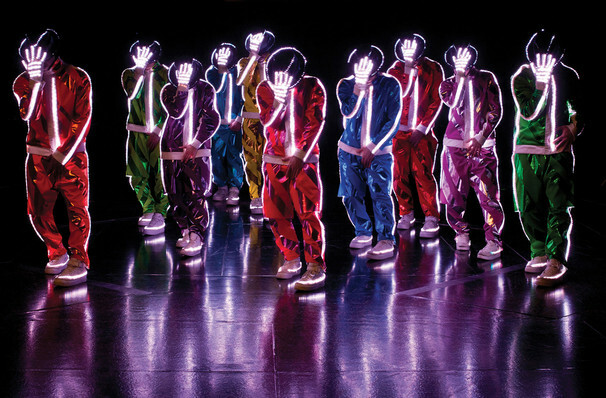 This specially conceived permanent production was the second project to be developed between Cirque du Soleil and The Estate of Michael Jackson following the top grossing "Michael Jackson THE IMMORTAL World Tour", currently playing arenas across the world. 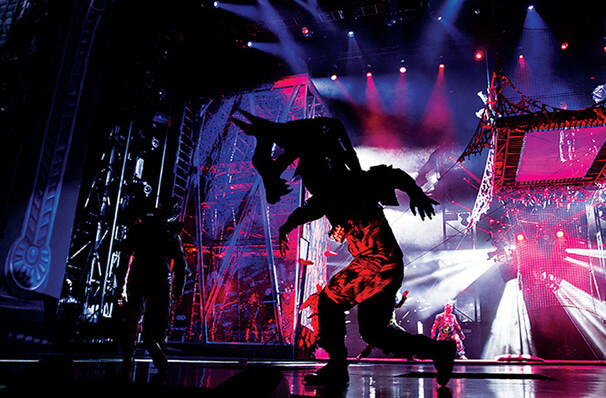 Whilst the international touring show is in the style of a pop concert, Michael Jackson ONE takes on the form of a large-scale theatrical musical that showcasing Jackson's creative genius. 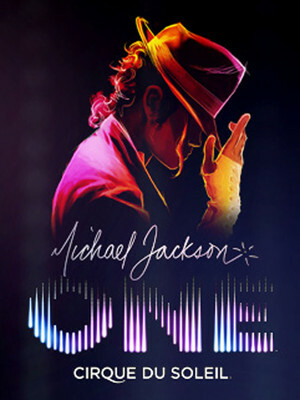 Audiences can expect an awe-inspiring fusion of acrobatics, dance and visuals that takes you on sensory journey through The King of Pop's music and indefatigable spirit. Jackson's music is showcased like never before in a riveting, state-of-the-art surround-sound environment, taking you through through a series of seamless visual and musical set pieces. Driven by a talented cast of 63 dancers and performers, there's aerial performance, acrobatics, and vivid choreography that explores the urban/hip hop scene by way of Jackson's music. Performed within its own dedicated theater at Mandalay Bay Resort, this is one tribute to the King of Pop that Michael himself would have dreamed of. Seen Cirque du Soleil - Michael Jackson: One? Loved it? Hated it? Sound good to you? Share this page on social media and let your friends know about Cirque du Soleil - Michael Jackson: One at Michael Jackson ONE Theatre.